I can’t believe an entire year has passed since starting as your new President last November. Wow, what a terrific summer! Thank You everyone who took the extra time out of your busy schedules to contribute and volunteer in some kind way, you have all helped to make our community flourish. Your Chamber Board is very energized! And we are currently working on some great ideas for all of the 2017 campaigns and events. Please drop by the upcoming Annual General Meeting to learn more about how your Bobcaygeon and Area Chamber of Commerce is serving our local tourism and its valued membership. We are currently seeking new Directors to volunteer their skills and join our award winning team, please contact us today, we always appreciate hearing from you! Check out our latest news in the Fall Bobcaygeon Bulletin. 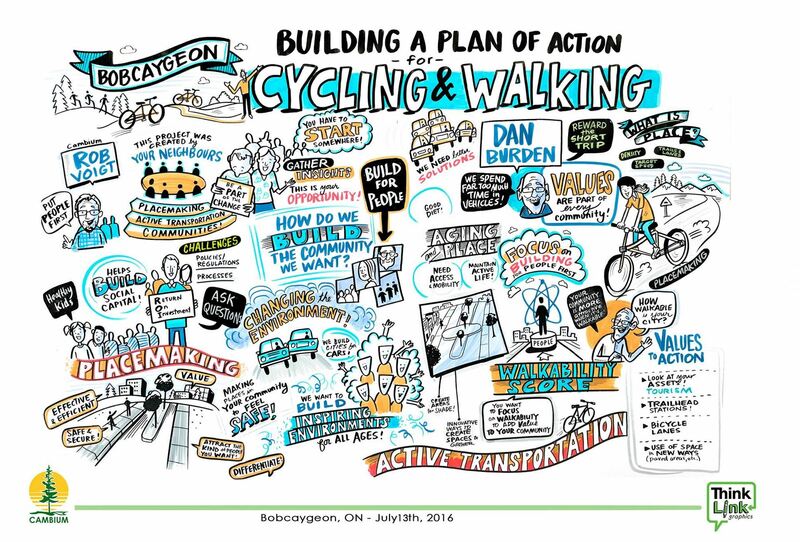 This is the official page for the project to develop a cycling and walking plan for Bobcaygeon to make the community active transportation friendly. 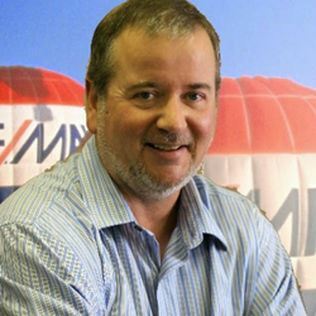 This Project is an initiative of Environmental Action Bobcaygeon. We welcome your participation and ideas. The Bobcaygeon Bulletin is Back! 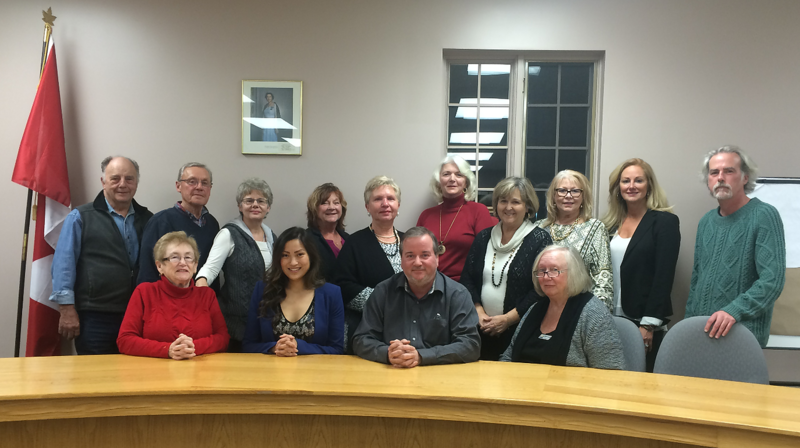 The Chamber has decided to bring the Bobcaygeon Bulletin back! There will be four issues a year, you can view it on our members page here. Christmas is a time to appreciate all of the wonderful people and places around us, and reflect on the year that has gone by. I wish to thank all of our members for their valuable support as well as everyone who volunteered to make 2015 another year to remember. Your newly elected board has been working diligently on plans for next year and we are looking forward to working with you again to deliver another exciting year for the membership and the community we call home. Best wishes to everyone over the holidays from your Bobcaygeon & Area Chamber of Commerce.